Get a taste of local culture as you explore the vibrant community of Placencia! Below you will find a list of handpicked recommendations around Placencia and the neighboring villages. Placencia isn’t just known for its gorgeous beach and pristine Caribbean waters, but is also home to an upcoming culinary scene. Start off with a cup of freshly brewed coffee at Brewed Awakenings. 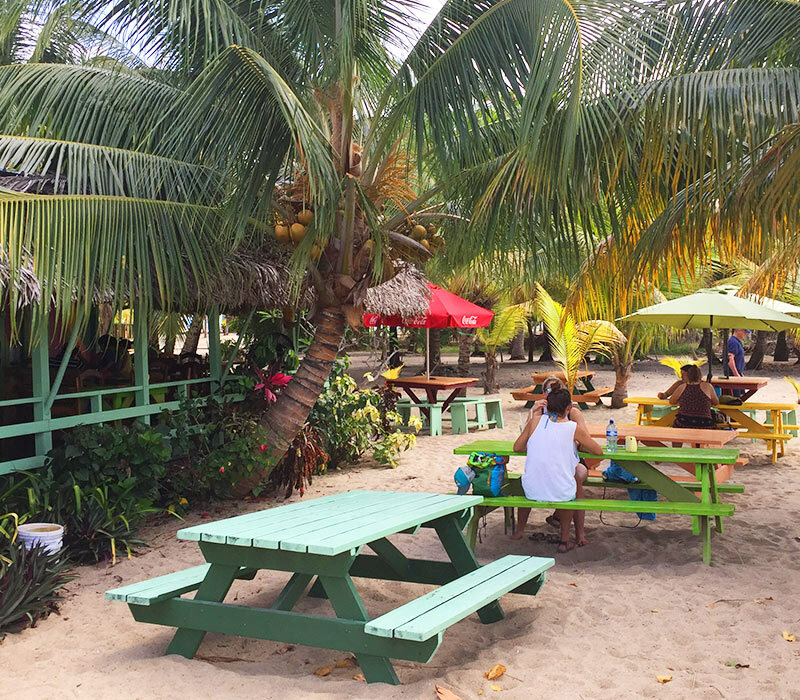 Hit up a local lunchtime favorite at either De’Tatch Seafood Beach Bar & Grill or Cozy Corner, both of which are known for various Belizean specials in a picturesque beachfront location. Feeling festive? End your night at Tipsy Tuna Sports Bar & Grill. 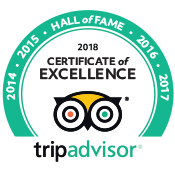 Known for its weekly cultural entertainment, dances, and karaoke, you’re sure to enjoy delicious meals and a few cocktails as well. 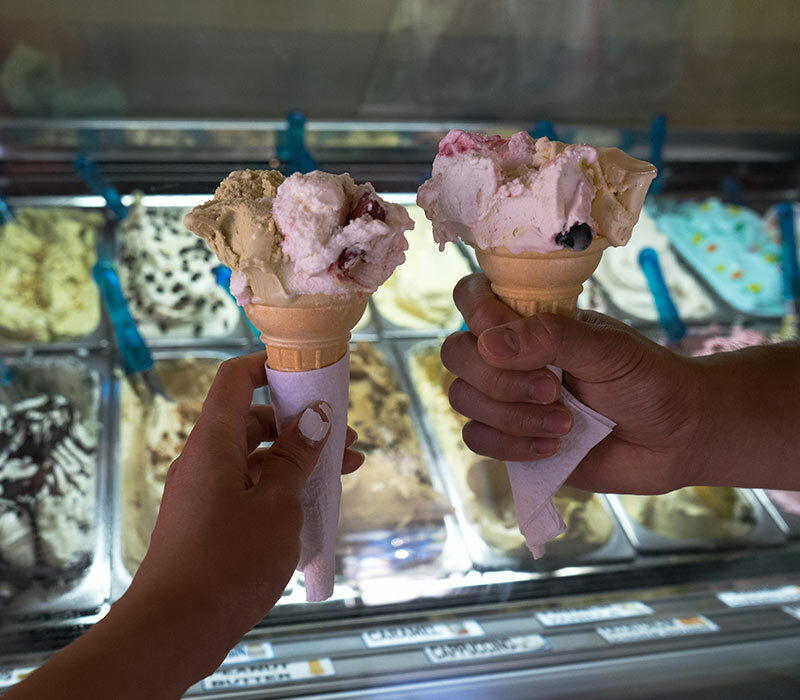 Cool off at the famous Italian gelateria, Tutti Frutti, with a multitude of flavors including exotic local favorites like soursop. This is known as the place to get the best gelato in Belize! 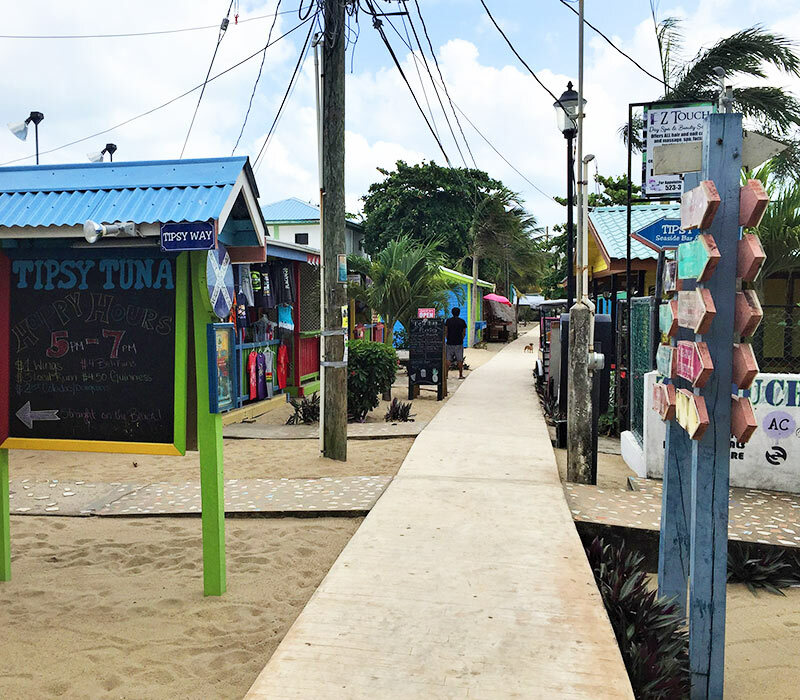 Named the Guinness Book of World Records’ Narrowest Main Street in the World, Placencia’s sidewalk is filled with vibrant businesses. Here, you’ll find many local gift shops and boutiques. You can find anything from “You Betta Belize It” souvenirs to intricately handcrafted jewelry. Located along the Placencia strip is KAJ Expressions also known as the “Treasure Box.” Specializing in innovative lionfish jewelry, Kaj has surely made a name for herself and helped the environment at the same time. Lionfish are an invasive species in Belize that attack the coral reef and Kaj has used jewelry to create sustainable and fashionable products using the fin of the lionfish. Art in Belize is showcased through many different forms. Whether it be through wood carvings, sculptures, paintings, or local artisan handicrafts, you are sure to love your “Made in Belize” keepsake. 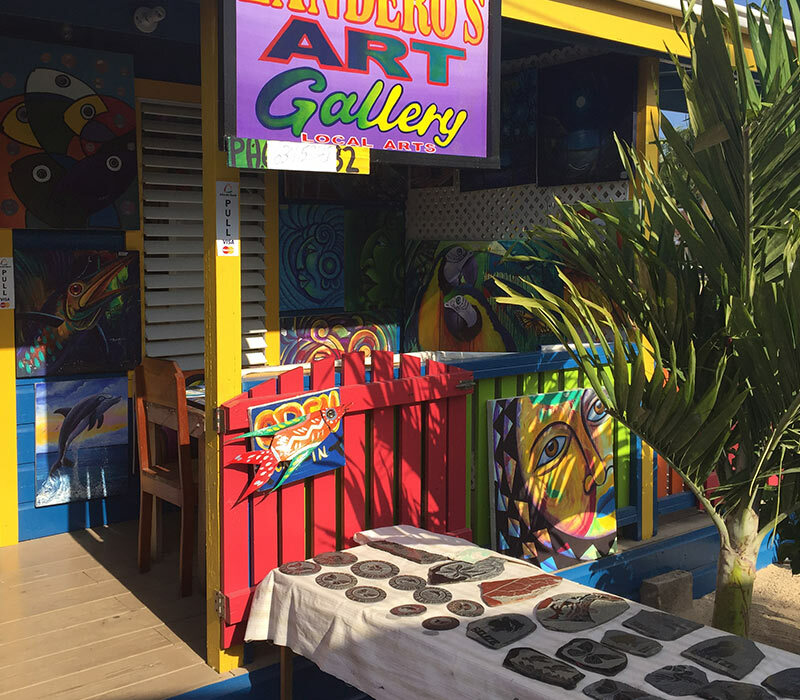 Established since the 1980’s, Lola’s Art Gallery is among the most charming Belizean art in Placencia depicting local scenery and prominently featuring the role women play in the Garifuna and Creole cultures. Regarded as one of Belize’s most precious resources, the natural environment is diverse in both beauty and wonder. Placenica’s prime location near the Belize Barrier Reef World Heritage Site allows for unique marine activities at several national parks. Located only 11 miles off the coast of Placencia, Laughing Bird Caye National Park is a sandy isle surrounded by the unique faro reef system and is home to abundant species of wildlife. It is an ideal base for scuba diving, snorkeling, and birdwatching. 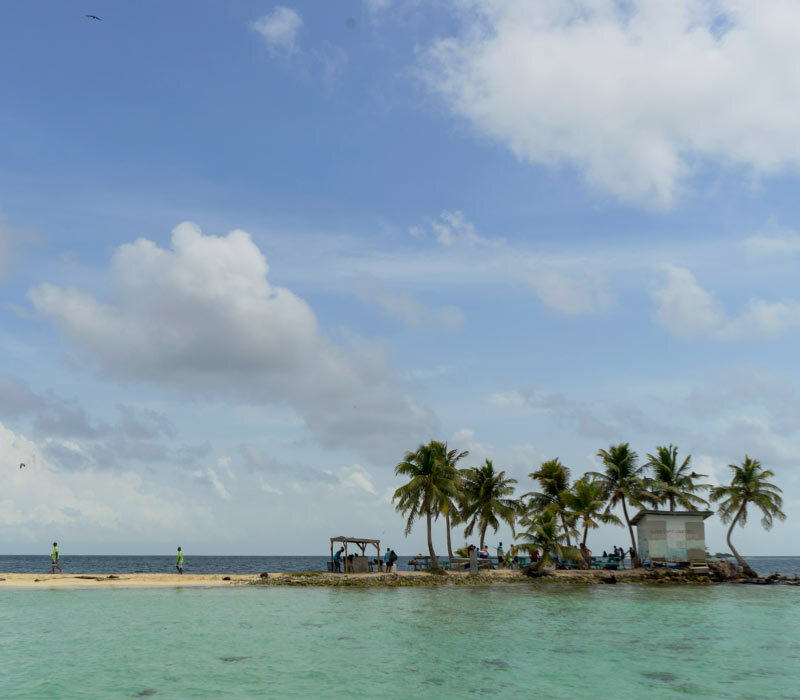 Nearby, often referred to as the Queen Cayes, Silk Caye is a stunning and popularly photographed isle located in Southern Belize directly off the coast of Placencia. The beautiful clear waters surrounding this little island teem with a large variety of marine life, including sea turtles, rays, and sharks. In 2009, Caribbean Travel and Life Magazine chose Silk Caye as the 15th best beach in the Caribbean.